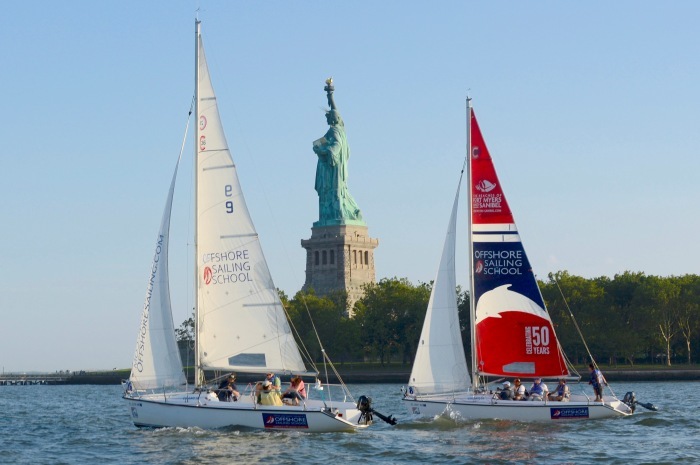 Welcome to America’s #1 Sailing School Where Sailing is "Freedom!" "Your course gave me a new sense of freedom," is just one of the many comments we get from our graduates. 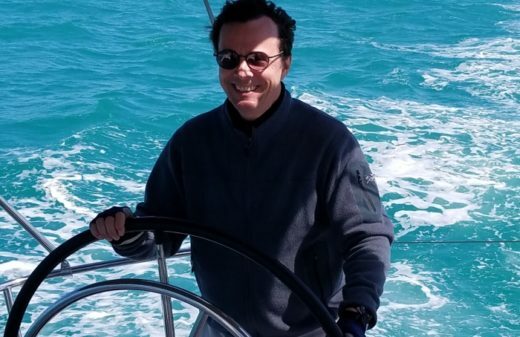 Another word we constantly hear is "awesome" when a client describes their sailing school experience with an Offshore Sailing School instructor. 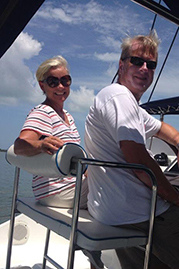 At Steve and Doris Colgate’s Offshore Sailing School the goal is to make sure your time learning to sail, cruise or race with Offshore is not only "amazing," you gain a profound sense of "freedom" too! 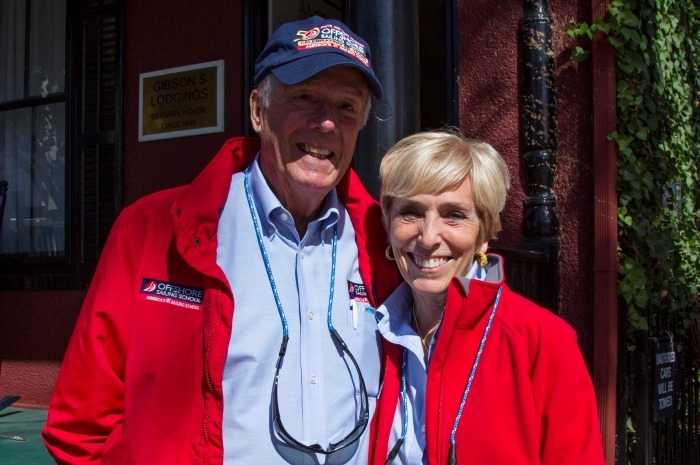 Our founder and Chairman, Steve Colgate, is one of an elite group of sailors inducted into the National Sailing Hall of Fame. 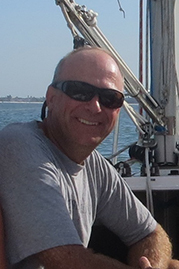 An Olympian and America's Cup sailor, Steve’s imprint is on every sailing lesson and boating instruction we deliver. 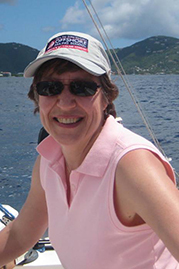 Doris Colgate, our President and CEO, founded the National Women’s Sailing Association and Women’s Sailing Foundation. 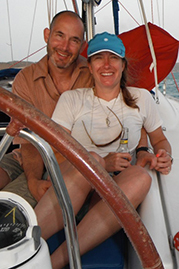 Our instructors are professional educators, US Sailing certified. 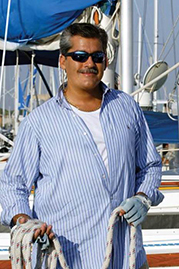 Our six locations are in beautiful sailing areas and open year-round. 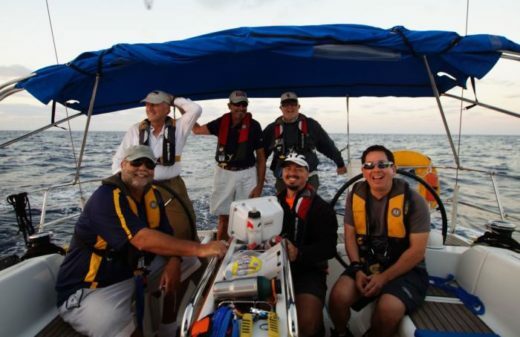 The sailboats and powerboats you learn on, are designed to provide the best platforms for safe, exciting sailing lessons and powerboat training. 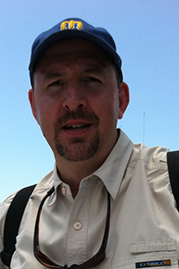 Special textbooks, written by the Colgates, and published by McGraw-Hill enhance those created by US Sailing for sailboat certification and powerboat certification. 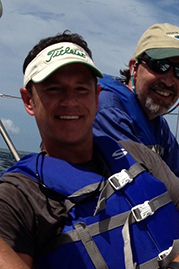 Check out our roster of sailing instruction courses and powerboat programs, and this month's special deals below. Sailing is the ultimate bucket list adventure. Isn't it time you crossed "sailing" off your bucket list? 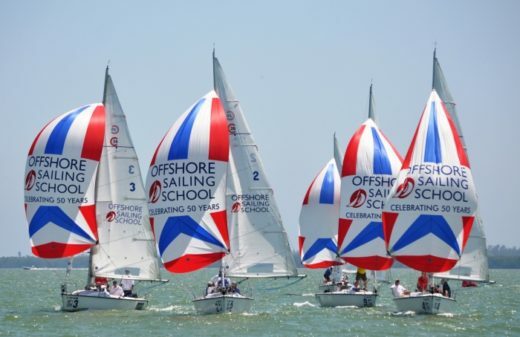 if you haven't already taken a course with Offshore Sailing School, join more than 140,000 graduates, who enthusiastically endorse Offshore Sailing School’s reputation as America’s #1 Sailing School®. If you already are an Offshore Sailing School graduate, welcome back! Advanced courses and fantastic flotilla cruise vacations are waiting for you. WE LOOK FORWARD TO PROVIDING AN AWESOME SAILING ADVENTURE FOR YOU SOON! 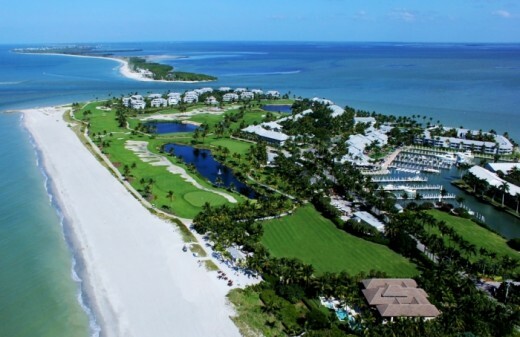 Enjoy a Summer Sizzler Super Deal on Learn on Florida courses if you book between May 1 and May 21, 2018. Don’t delay. Available on select courses and they will go fast! It’s time to embark on a whole new lifestyle. Take the helm of a sleek Colgate 26 sailboat. 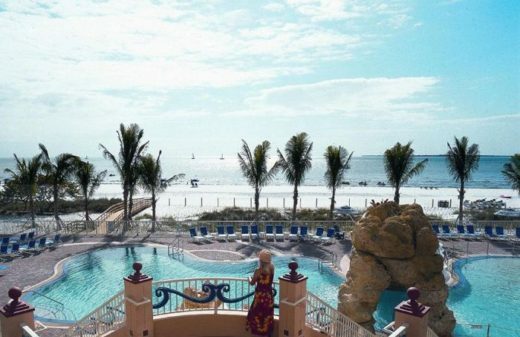 Be amazed at how much confidence you gain on a 2-day or 5-day learning vacation. Get ready to see the world under sail. 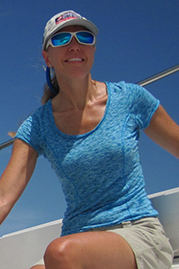 Learn on a beautiful big monohull or catamaran. 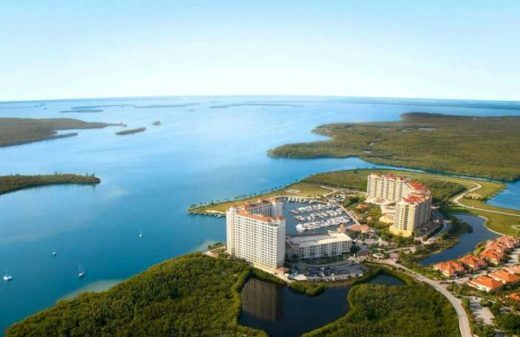 Live aboard or stay at a gorgeous resort each night of your rewarding learning vacation. 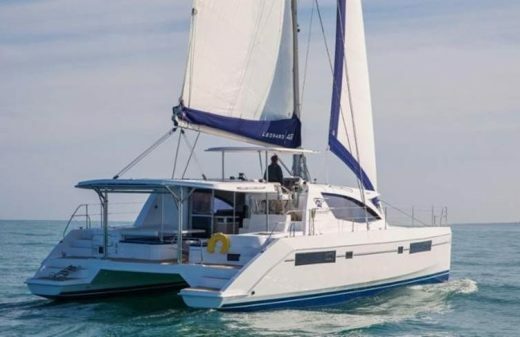 Get ready for catamaran cruising with a delightful charter cruising course on an impressive big catamaran. 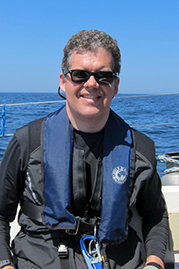 Then learn in-depth navigation skills on a live-aboard cruise. See the world under sail! 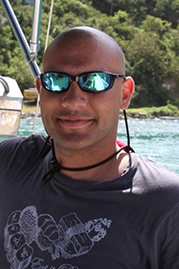 Flotilla cruises organized by Offshore Sailing School are for experienced sailors and Offshore grads. Upcoming cruises: Belize, Greece, Tahiti, Grenadines, Spain, Croatia. 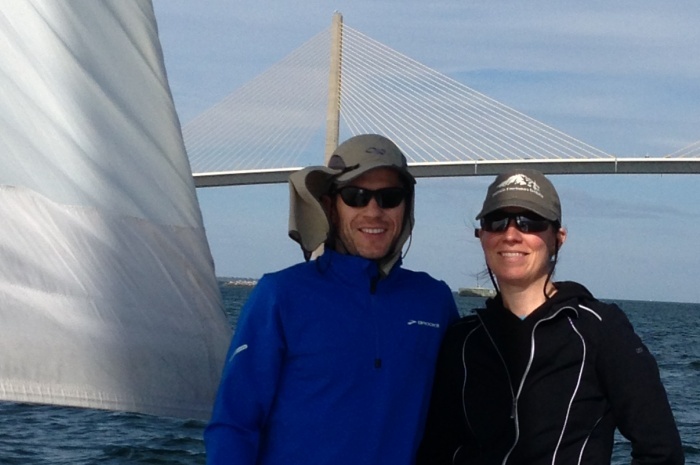 Hone your sailing skills with a fun, action-packed performance course. Learn to win with go-fast techniques and tactics, then wow your pals in friendly competition back home. 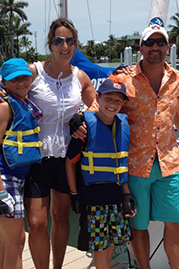 Take your family on a fun cruising course vacation. 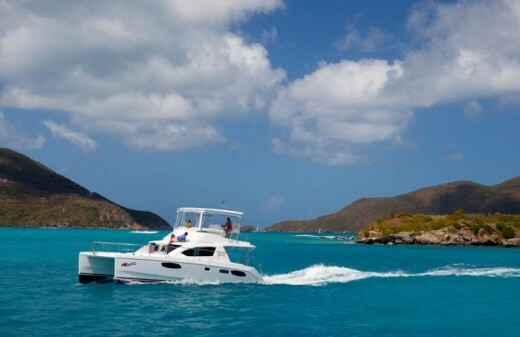 Gain ultimate confidence while living and learning on a big, beautiful power cat as you cruise from island to island. 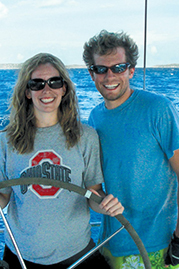 Set sail on an exhilarating blue water sailing school experience. Discover how to safely sail round-the-clock. Achieve skills and confidence for long passages on your own. Give your team the best time ever with an exhilarating break or focused team building event under sail. 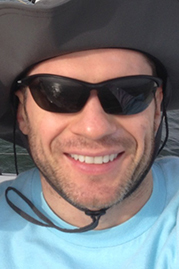 To develop leaders, plan a week living aboard. 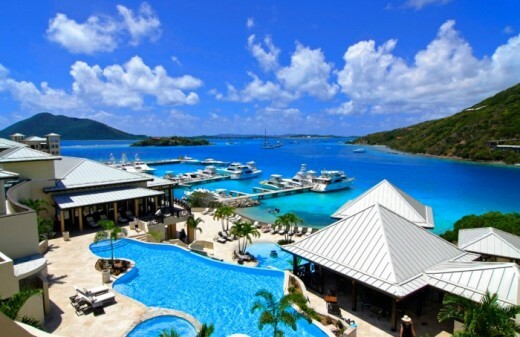 Stay at gorgeous Scrub Island Resort, Marina & Spa and enjoy luxury ambiance while learning on the deep blue waters of the British Virgin Islands. 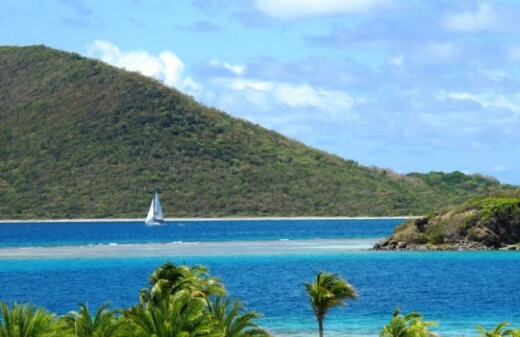 Learn to Sail or earn your Bareboat Cruising Certification in this special corner of paradise. Our most popular learning adventure takes you from Couch to the Captain’s Chair in just eight days. 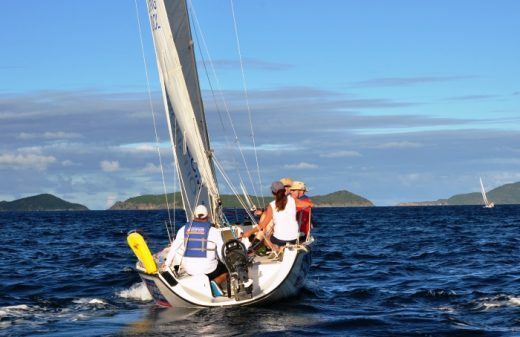 In this course you earn US Sailing Bareboat Cruising Certification, starting with two days on a 26 footer, then six on a gorgeous big cruising monohull or catamaran. At course end you’re ready to pursue the cruising lifestyle with confidence and ease! 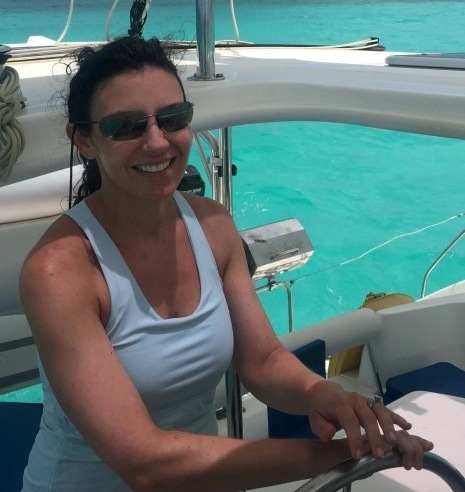 Offshore Sailing School has several new lease management opportunities available, including the Jeanneau 479, and sail and power cruising catamarans. Learn more . . . 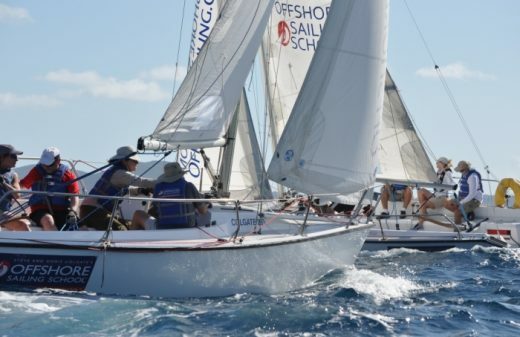 Dates for Offshore Sailing School's 18th annual Performance Race Week with North U have been announced, and reservations can be made now with a $200 refundable deposit per person. Learn more . . .
News Flash! 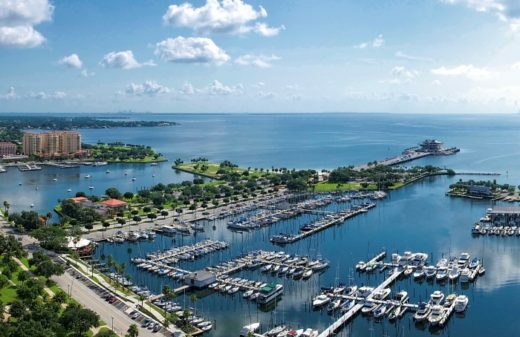 Learn to Sail and Catamaran Cruising Courses will start at The Westin Cape Coral Resort at Marina Cay in Southwest Florida December 1, 2017. 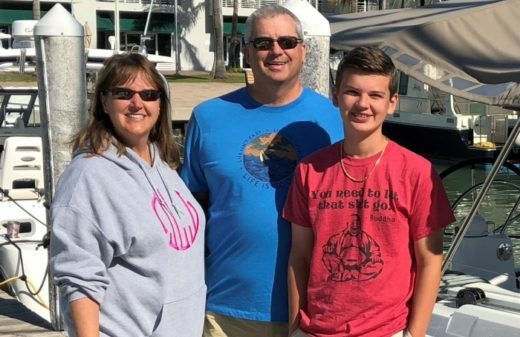 Click Here . .
Learning to sail, cruise or race at Offshore Sailing School comes with many rewards, not the least of which is a lifetime of cruising and boating adventures. But the biggest reward of all is that amazing sense of freedom you get when learning to sail, cruise, or race with an Offshore Sailing School instructor. 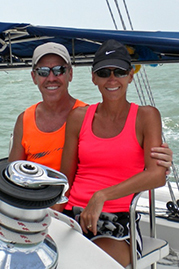 Steve and Doris Colgate’s Offshore Sailing School is all about freedom – freedom to get away from the noise and bustle of daily life, freedom to hop aboard and make a boat go where you want it to go, freedom to taste the joys of sailing in places you can only describe as “paradise,” and freedom to truly and ultimately relax and unwind. 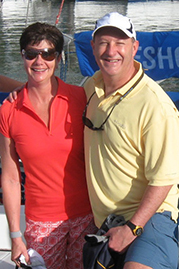 Click here to see an interview with Steve and Doris Colgate, as they were about to embark on another bareboat cruising adventure. 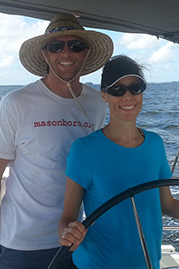 Offshore Sailing School has received many recognitions and awards for creating the best sailing instruction, boating programs, and sailing classes. 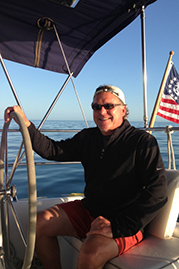 Acknowledged in the sailing industry as “America’s #1 Sailing School,” Offshore Sailing School provides US Sailing Certification for its Sailing Courses and Powerboat Courses. When you learn how to sail, cruise or race at Offshore Sailing School, you learn on boats carefully chosen and designed for teaching and your sailing comfort. 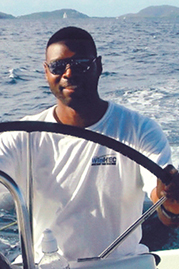 Offshore Sailing School instructors are caring sailors and mariners with extensive sailing and teaching experience. 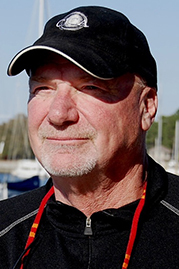 Their mission is to give you the skills, knowledge and confidence to thoroughly enjoy the sailing lifestyle – all under the guidance of our founder, Steve Colgate, a renowned sailor who was inducted into the National Sailing Hall of Fame in 2015. 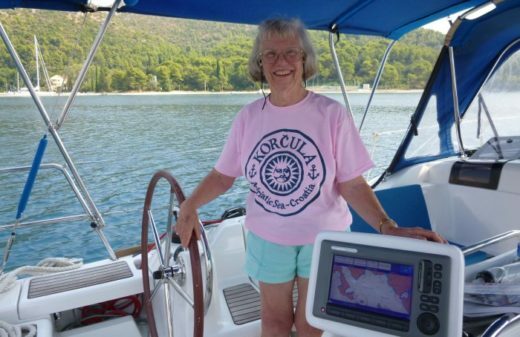 And Our Graduate Sailing Adventures – Flotilla Cruises led by knowledgeable experts; worldwide destinations to tempt you on every vacation you plan; open to all who love to sail but so much more fun if you first learn with Offshore! OffshoreSailing.com developed by our website design agency and managed by our marketing agency.